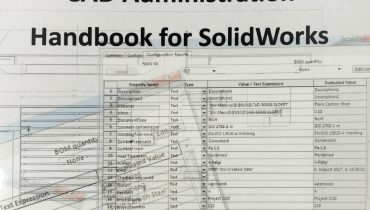 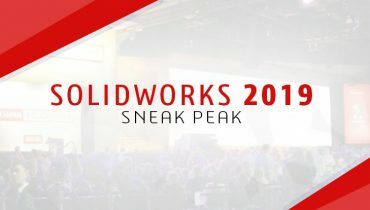 SOLIDWORKS 2019 is here – which great features do we get for SOLIDWORKS this time? 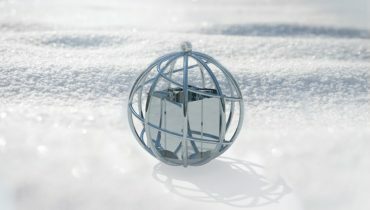 Welcome to Finland – take part in our Design Contest and join us at Subcontracting Trade Show! 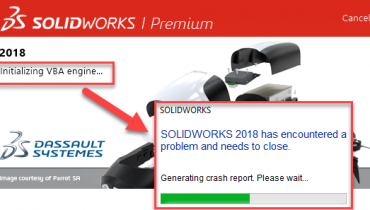 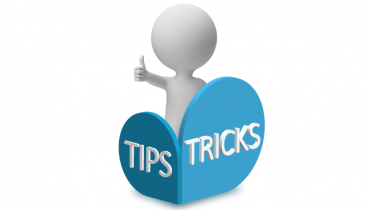 If you have SOLIDWORKS on subscription, you also have access to the 3D printing software 3DXpert for SOLIDWORKS without any additional cost. 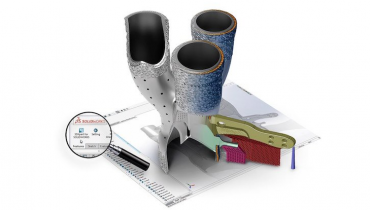 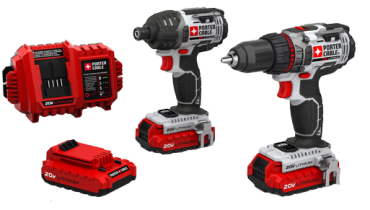 This is a complementary software for SOLIDWORKS based on the full version of 3DXpert from 3D Systems. 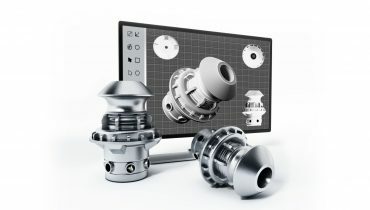 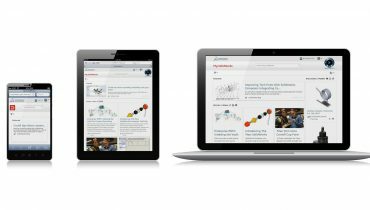 MySOLIDWORKS – 100+ free SOLIDWORKS training videos to enhance your skills.